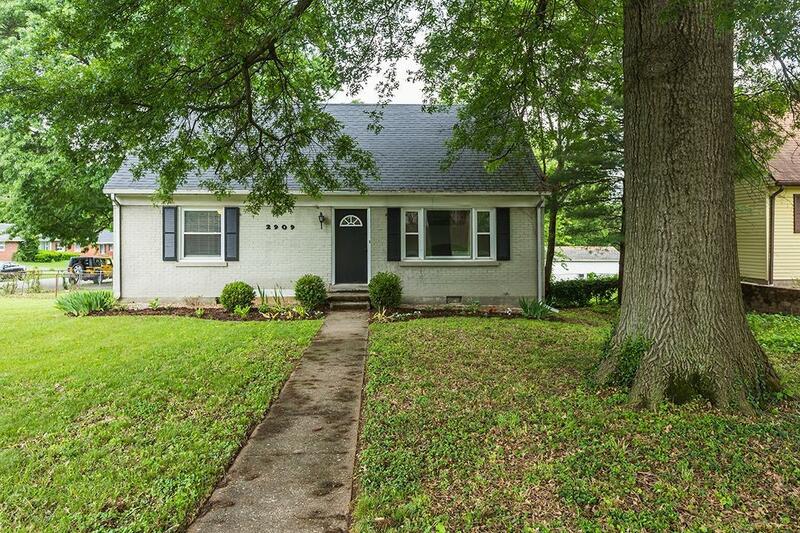 2909 Clays Mill Road, Lexington, KY 40503 (MLS #1818968) :: Sarahsold Inc.
Charming updated cape cod in desirable Twin Oaks! Huge .25 acre corner lot with side entry driveway and garage accessed from Nakomi Drive. Chain link fence and gate in back yard and large deck. Most windows have been replaced. 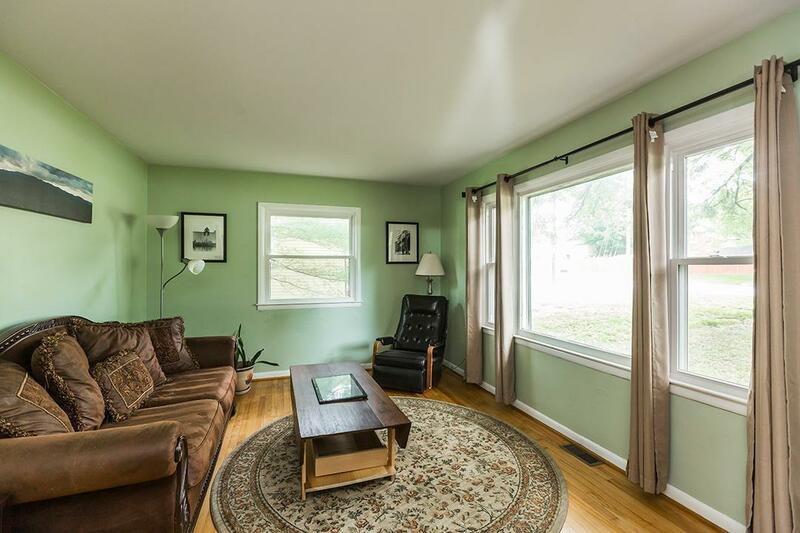 Hardwood floors in living room, dining area, hallway and 2 first floor bedrooms. Large 18 x 12 living room. Dining area with new patio doors to deck. 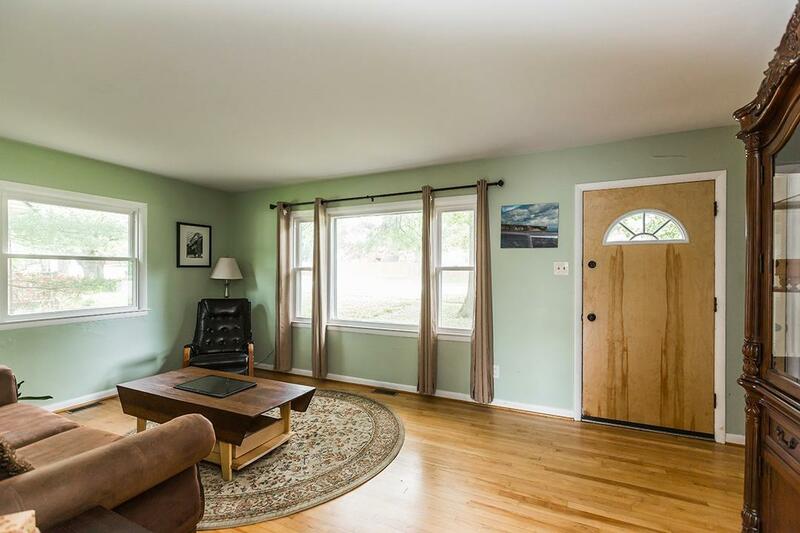 Basement partially finished with shiplap wall and perfect for entertaining. Newer roof and water heater. 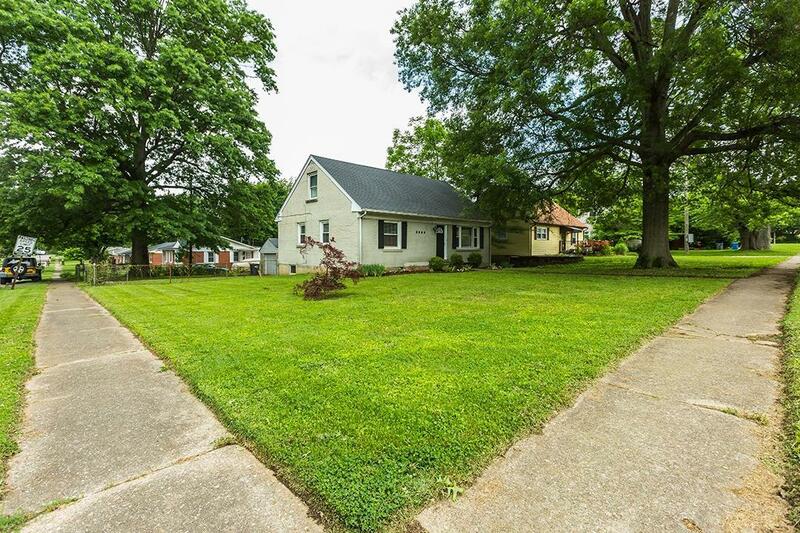 Close to University of Kentucky, major hospitals, shopping & restaurants. Schedule your showing today! Listing provided courtesy of Chris Schuetz of The Brokerage. Listing information © 2019 LBAR Multiple Listing Service. All rights reserved.